Recently I read an article in BE magazine, “5 situations when it’s OK to close a credit card.” On first glance, it seems this article will give enlightenment on the folly of credit/debt- but alas it doesn’t and gives me a perfect entry into this pressing subject. The title alone set me on edge, “when its OK to close a credit card”, as if there was a time when it wasn’t… I still gave the article a chance, but was disappointed none-the-less. I know many (far too many) people see the value of credit cards and all the things you can do with them, the biggest of which they fail to mention is go in debt. Part of what I will do with this blog is dispel lies we have been told as it relates to credit, debt, wealth building and general personal finances- the category is called You’ve Been Lied To! 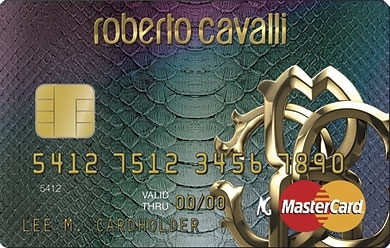 The TRUTH: There is no positive/upside to credit card use, you are playing with snakes- and even snake handlers gets bit. People spend more when using credit- so even if you’re paying on time and in full you’re not winning. The painful truth is the average balance nationwide (for a family) on credit cards is over $5,000. If you are feening to use plastic, get a debit card. Using a debit card will let you do all the things you can do with a credit card, except go into debt. The great thing about a debit card is if its not in the checking account, you can’t spend it. Getting out of debt requires discipline, a debit card- without overdraft protection turned on- will help you have it. I even know something better than a debit card… Cash. We’d like to hear your take on this, leave us a comment below and let’s discuss.